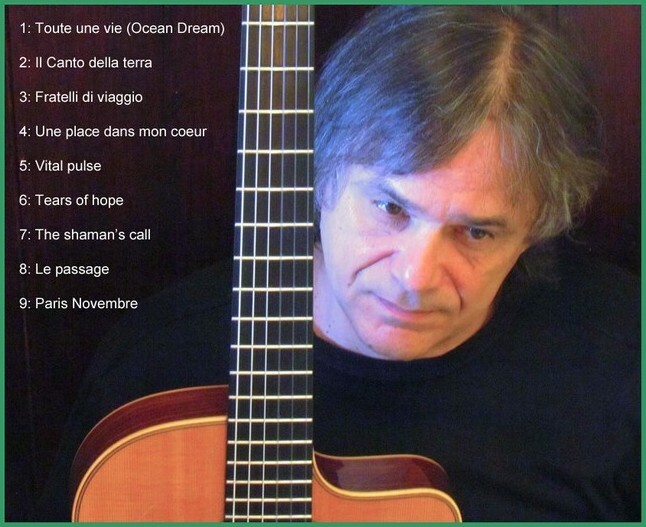 "Ocean Dream" is my fourth album, but the first produced in France, and recorded partially, with other musicians. It is to say to what extent it marks a change in my career , while always continuing the universe of " the Music which plays me "..."
"Produced by Jean-Paul Bazin, former colleague musician with whom I played during glorious years of the Jazz-rock and which became since actor of the cultural life, this record appears on its label, " Arts et Spectacles ", together with two talented musicians : "
"David Venitucci, accordionist whom I had noticed within a music trio of Balkan influences, and which had impressed me by the wealth of its harmonies. He participated actively in the arrangements of both pieces in duet with me, and his improvisations are at the same time exalting and poignant.". Christophe Wallemme, as for him, appears in a video which I had noticed on the net. He makes there an amazing and very creative solo. That he forgives me for having insisted so that he takes the bow, but what he made is exactly what I wished. Nine pieces, nine stories, for a journey around the world and around one. I speak there about countries and places which I like, beings which I was able to cross and who left their footprint in my heart. I speak also about a woman there that I have never met, but that all those who are interested in the spiritual world know : Christiane Singer. Her book, " Last fragment of a long journey ", which deals with her last year of life together with the disease is immense carrier of an enjoyment and a hope. 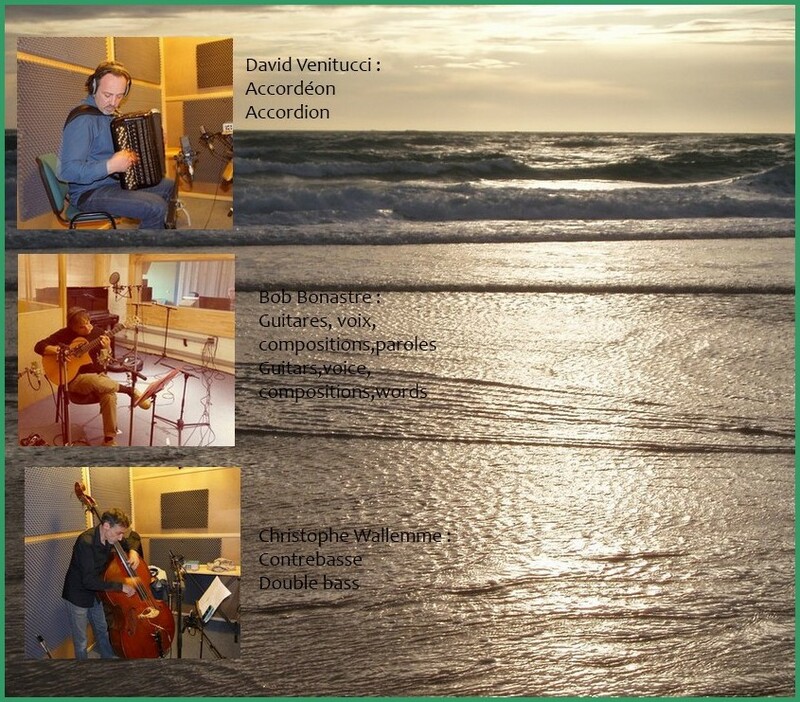 It was overwhealming for me and inspired me a piece, " Le Passage " also the composition which was, for me, the most complex to arrange, going from an arrangement for strings to one for accordion, but David sculptured some small marvels of emotion there. Ocean Dream will be released at fall 2016. A teaser will be released too. 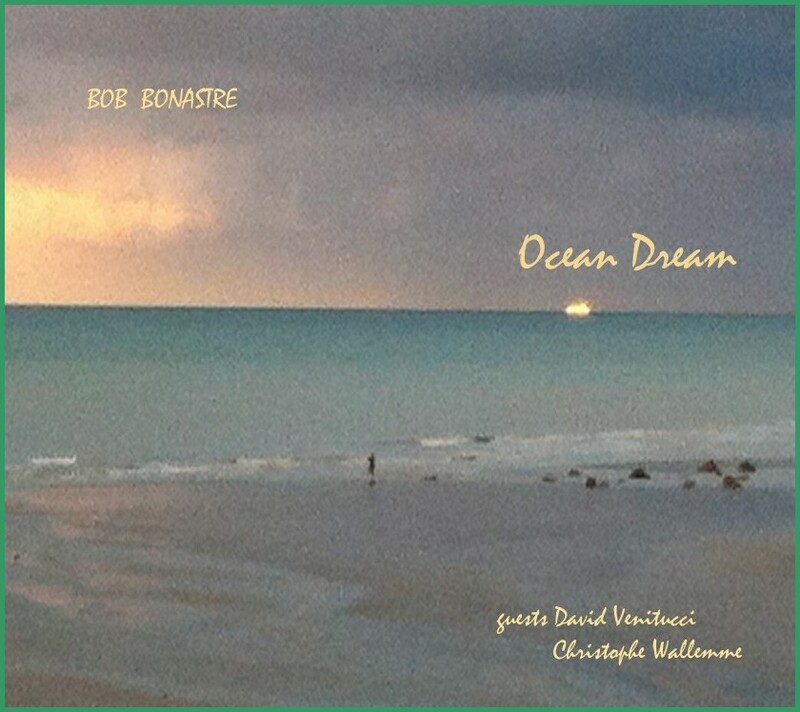 «A great change for Bob Bonastre, and yet this album carries completely his signature. One may finds here his mix of jazz, world-music, pop and even rock influence, and above all, his gift to make the listener travel. Magnificent compositions, very beautiful guitars (with a huge sound, both clear and warm), haunting vocal melodies. For the first time, Bob sings a «real» song, the poignant «Paris Novembre». Strongly recommended to face well the winter, "Ocean Dream" will warm you as the rays of a setting sun by the sea ». "Man of beautiful harmonies, notes and ecologist of the natural sound. Artist who' s better the more you know him. A superb album." 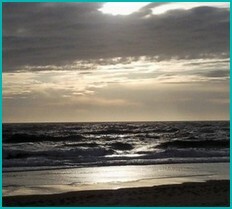 "Very beautiful general atmosphere, airs of the quiet seaside and the wide. Well realized Melodies are imbricated well in the guitar's parts . The lower tuning gives more depth to the sound, very cool. Good guitaristic play. Beautiful work. Congratulation, companion ..."